No More Media Blackouts For Raiders? Raiders fans might never have to turn to the internet or radio to follow games live ever again. Five U.S. senators sent a letter to the Federal Communications Commission to say they think it’s time to end the NFL’s blackout policy. The rules say any home game not sold out 72 hours in advance of kickoff will not be shown in that city’s viewing area. 16 NFL games were blacked out during the 2011 season. Of course the Raiders found another way to avoid blackouts last season, winning games. For the first time since 1995 the Raiders sold out all eight of their home games. That kept all of the games on the air. 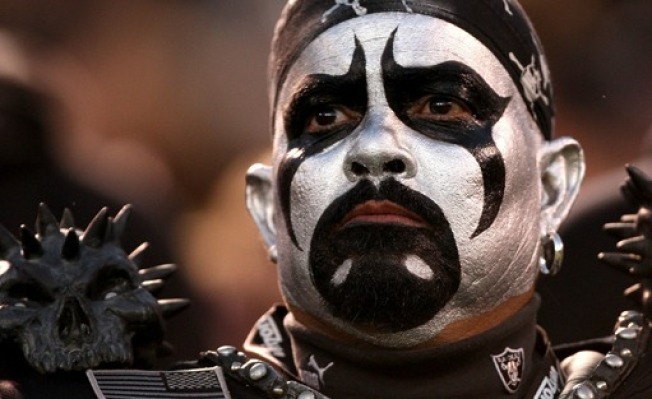 The Raiders did need an extension to sell all of the tickets for their game against the Kansas City Chiefs in October. In 2010 the Raiders broke an 11-game blackout streak. They sold out a game against the Chiefs on November 7th that season, but then found themselves blacked out again three weeks later against the Dolphins.